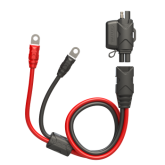 Attach the adapter for compatibility with SAE equipped battery chargers. 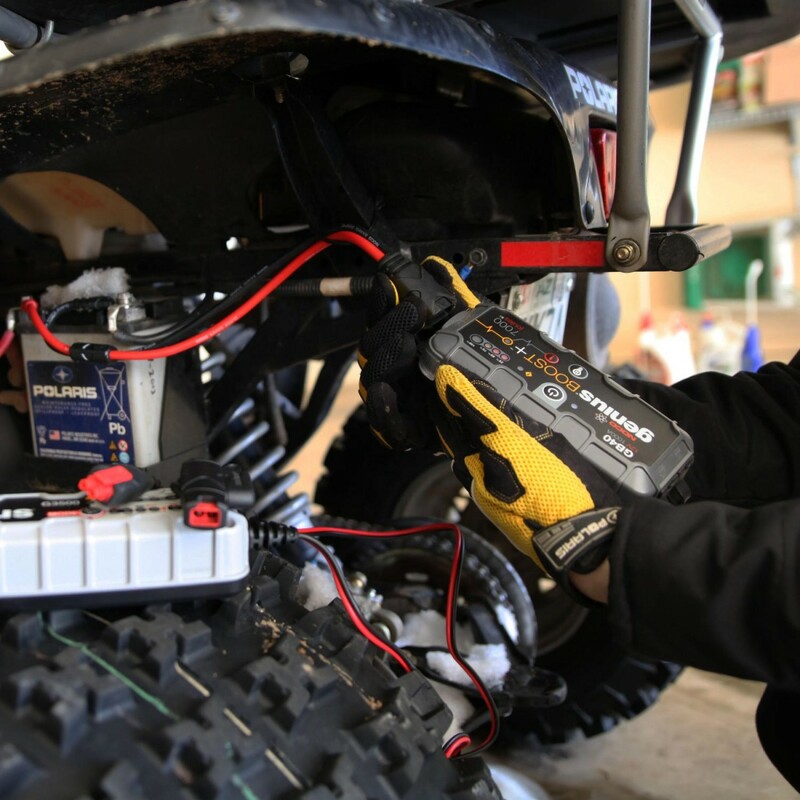 Easy access to your battery, whenever. 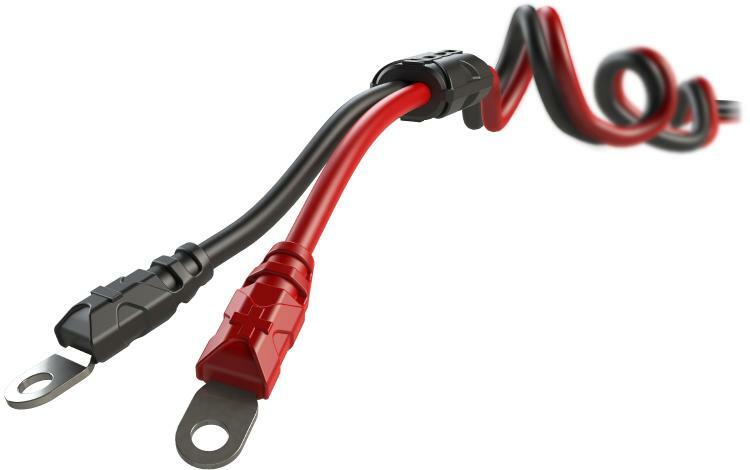 Hardwire the eyelet connectors to your battery terminals, so you only have to connect one time. 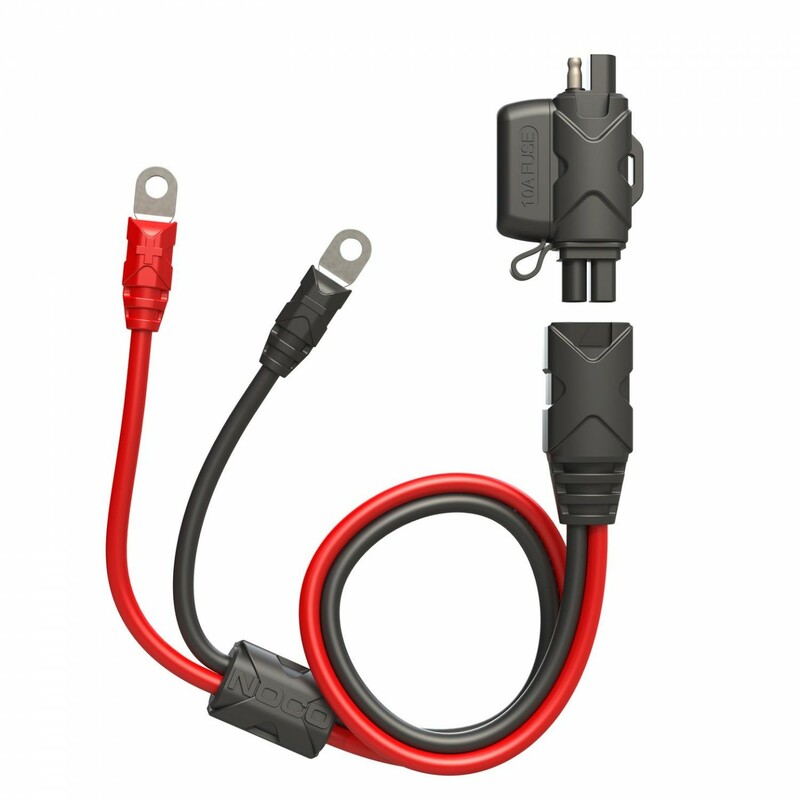 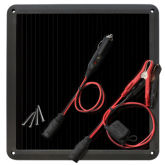 Feed the ends of the cables to where you can have easy access for jump starting or charging your vehicle's battery. 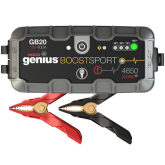 Charge the battery day in and day out, and bring Boost along to ensure a dead battery never stops you from going. 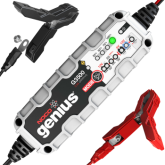 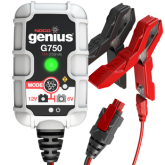 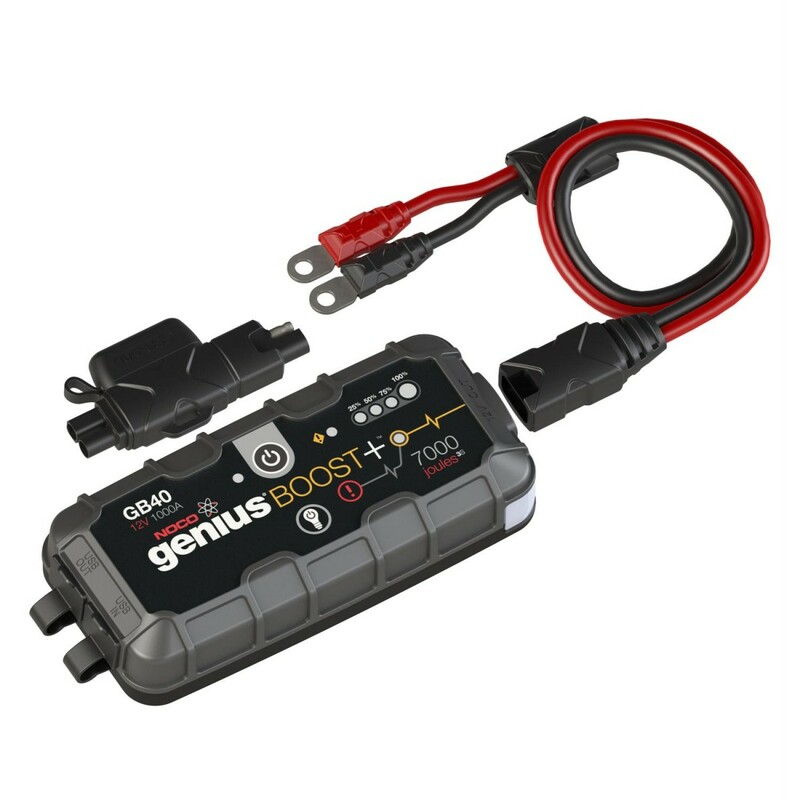 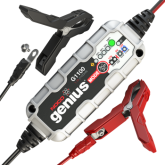 Easily transition between your GB20, GB30, or GB40 Boost jump starter and your SAE equipped charger. 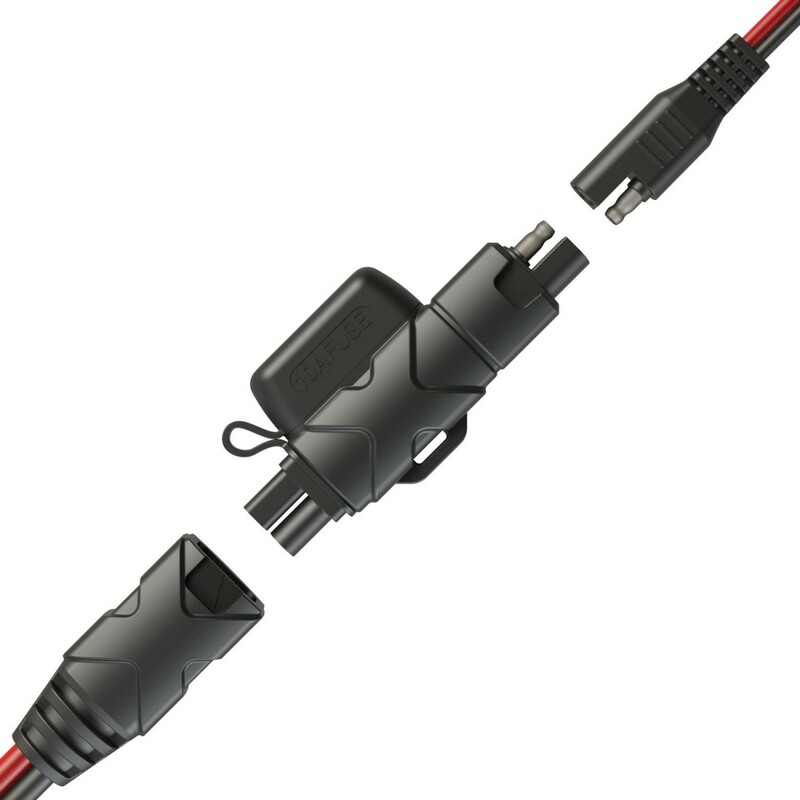 The adapter is used when connecting the charger. 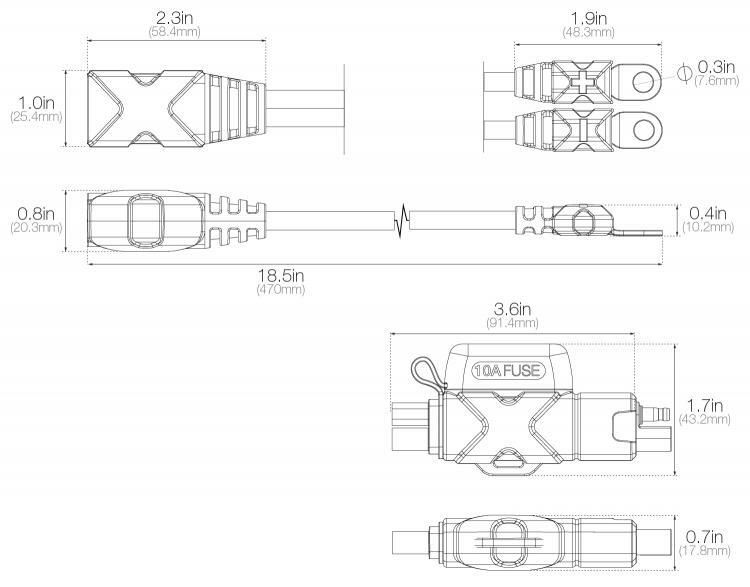 Make the switch if needed. 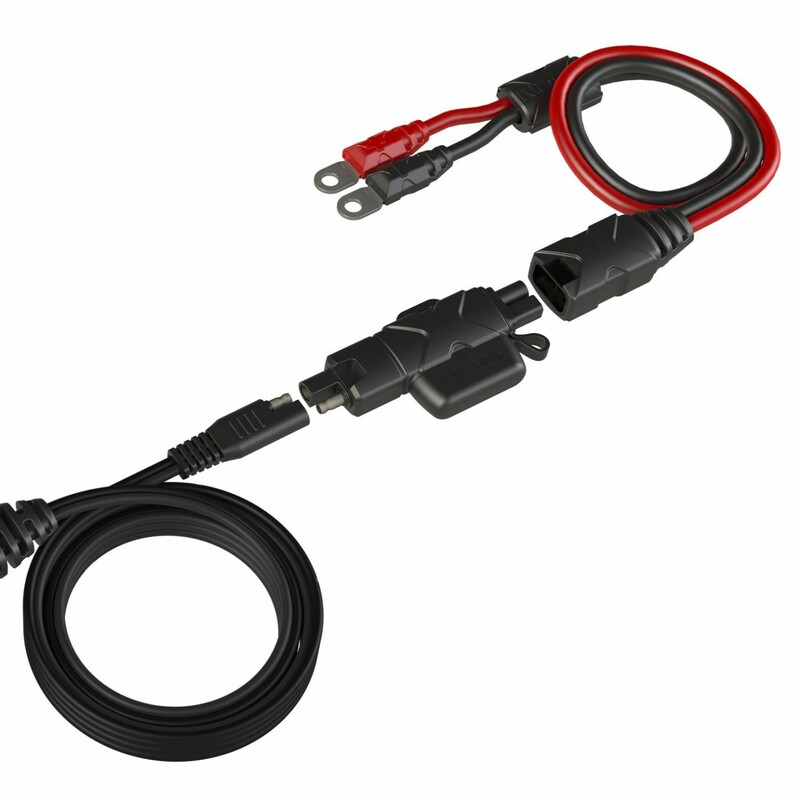 Hard-mounted eyelets provide for a more solid connection to the battery, which allows for a larger current of electricity to reach the battery. 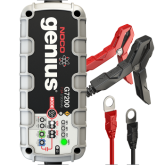 Easily transition to your GB20, GB30, or GB40 Boost jump starter to give the battery system a jump. 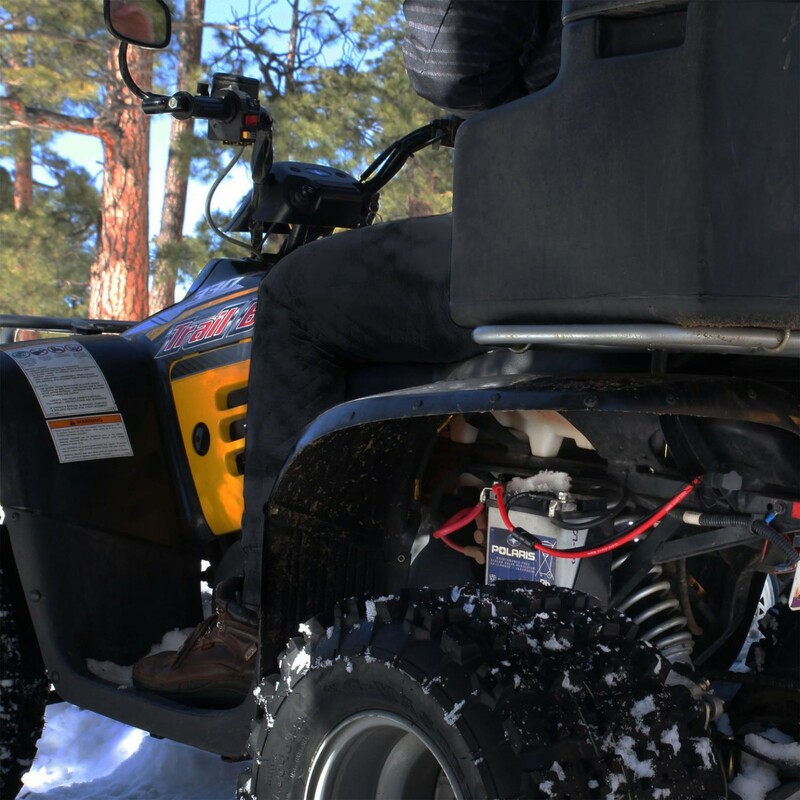 Control the slack for precise mounting. 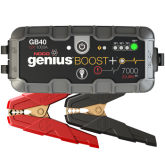 The GBC009 is designed to be hard-mounted to the battery and left for convenience. 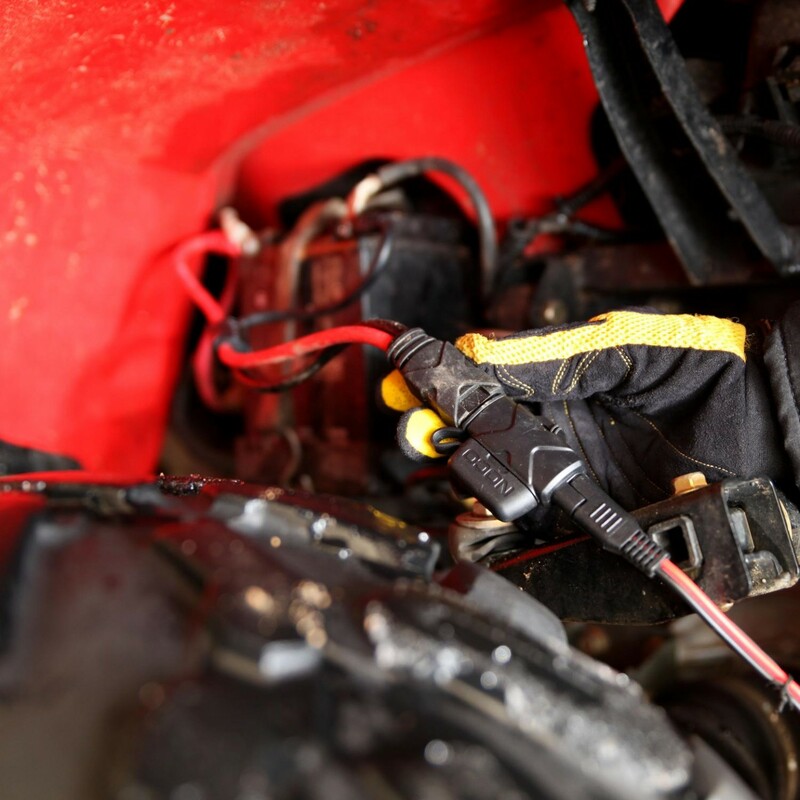 The cord splitter allows for controlling the slack of the cords for safety in the tight space of the engine bay. 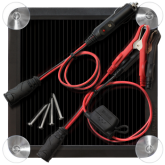 More often than not, dealing with components under the hood can lead to tight fits. 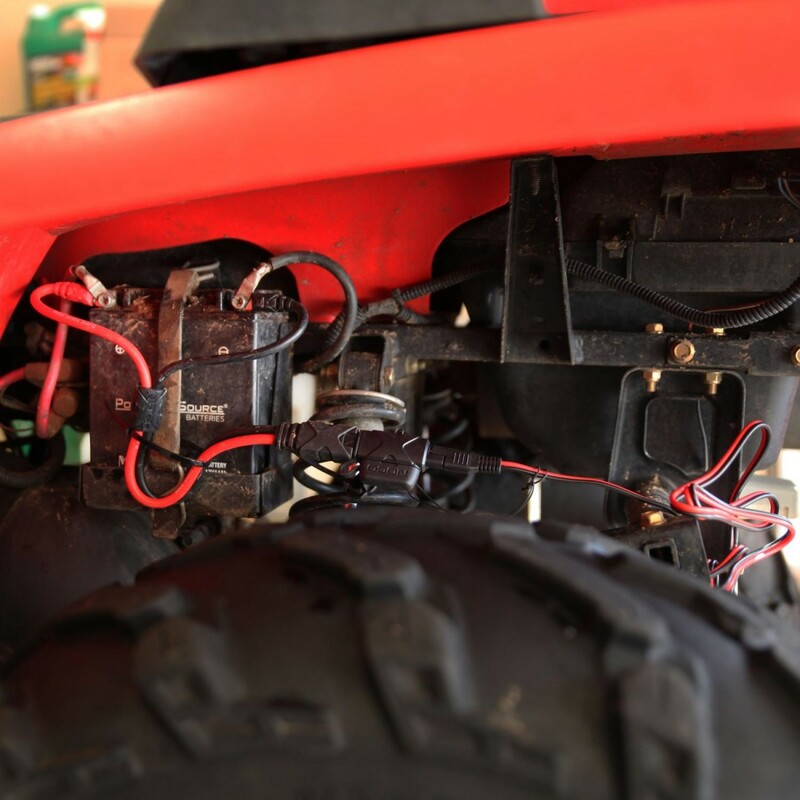 Double check your battery terminals to make sure the eyelets work for your battery.